an activity in which a student was involved in the past that was not carried out as a project, but one which you believe would have been managed better as a project. If you use this option you should describe how you would execute this activity now using the knowledge gained through this unit. The maximum word length for this assignment is 1,500 words excluding words used in any charts, templates, forms or diagrams that you have used to apply the knowledge areas. The word count DOES NOT include the sponsor letter. Students undertaking this unit for a second or subsequent time must use a completely different project to the one they used in their previous attempt. Students are directed to the Activity to be completed at the end of Topic 1. The project must be undertaken in Australia and use Australian currency. Reference list (Harvard referencing style is required). Please note that because there is such an emphasis on the textbook, all in-text references MUST include the page numbers. The appendix will only include a background of the organization for your unit assessor. All forms, charts, tables, and diagrams should be included under the relevant sections of the assignment. The Appendix is NOT graded. NOTE: As this is a piece of academic work, students are required to describe the purpose of each section of the Charter in the paraphrased text, appropriately referenced to the prescribed textbook, the PMBoK, and/or readings on the learning site. Failure to do so will result in a reduction of marks for each marking criteria where this is not performed. In Week 3 or 4, your local tutor will assign students into groups to permit the group to collaborate and upload Assignment 2 as a group of four. To facilitate collaboration, a group wiki will be set up and must be used progressively to complete Assignment 2 (see wiki information below). It is imperative that students complete the Activities at the end of Topic 3 in the Study Guide. For Assignment 2, the project team is required to submit a report illustrating how the project team will apply the knowledge areas that have been learned in this unit to OurProject. The Project Report needs to address at a minimum the areas listed under “format for this assessment task” below. In Week 3 your local tutor will assign students to a group of four. A wiki will be set up within MySCU and access to each group wiki will be limited to the designated students, the local tutor, and the Unit Assessor. No other student can access your group wiki. It is noted that there are two marking criteria for some of the PMBoK knowledge areas. It is suggested that different students take carriage of one of these elements in the wiki to ensure both are completed and placed in the wiki before the relevant time. Just prior to the due date for Assessment Task 2, one student from each group should download all material from the wiki and compile these into the one single document to be uploaded via the A2 Turnitin portal for grading. There is no need for more than one student to upload as this will result in a 100% match in the originality score. The maximum word length for this assignment is 3,000 words excluding words used in any charts, templates, forms or diagrams that the project team has used to apply the knowledge areas. If the project team opt to use words to explain how the team has applied a knowledge area you should limit them to one page per knowledge area. A soft copy of many useful forms will be made available to you on MySCU that project teams can modify and use for the assignment. However, as a project team, you can and should design your own forms or use standard forms that are used by an organization and adapt these to suit your project. The soft copy is provided for the benefit of those students who are not adept at designing forms using a computer. Hand drawn forms can be used as well but they must be neatly drawn. 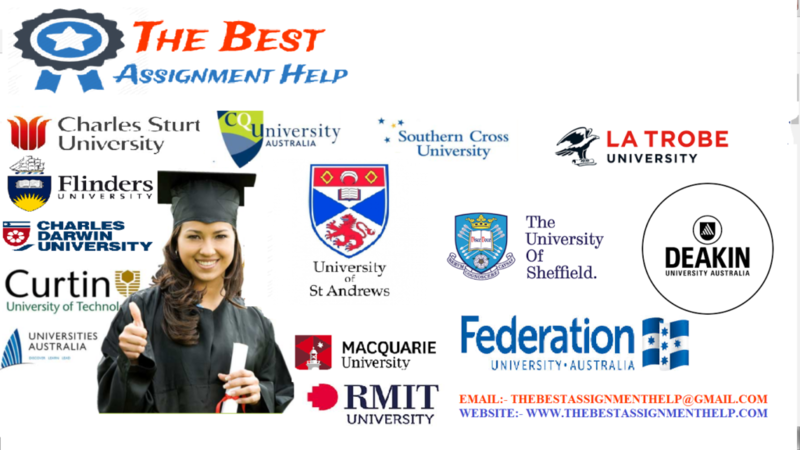 You are also required to provide a list of references listing all the sources you have referred to in preparing this assignment. The appendix will only include a copy of the first assignment for your grader. All forms, charts, tables, and diagrams should be included under the relevant sections of the assignment. The Appendix is NOT graded. A critical evaluation of your experience undertaking a project, with reference to theory. This critical evaluation essay requires you to review your experience of undertaking a project – Assessment Task Two. It requires you to critically analyze your experience undertaking Assessment Task Two in light of the theory we have discussed this session. You are required to critically evaluate how you and your team members did – or did not – utilize the project management tools that you have discovered this session. You must refer to the literature and use at least three different textbook or academic quality references. use at least three references to support your discussion, using Harvard referencing. Please note that because there is such an emphasis on the textbook, all in-text references MUST include the page numbers.